Charming Custom Built Florida home located in the peaceful Delwood neighborhood! This 3 bedroom 2 bath home offers granite counter tops in the kitchen. Tile and wood flooring in the kitchen, living area, and bath areas while the bedrooms have carpet. This home has a 2 car garage with shelving. The master bedroom is spacious and the master bath has a walk in shower, separate jacuzzi tub and a double sink vanity. This home did have some hurricane damage including some damage to the roof, insulation and carpet. Owners are working on repairs now and hope to have everything completed in about a month. 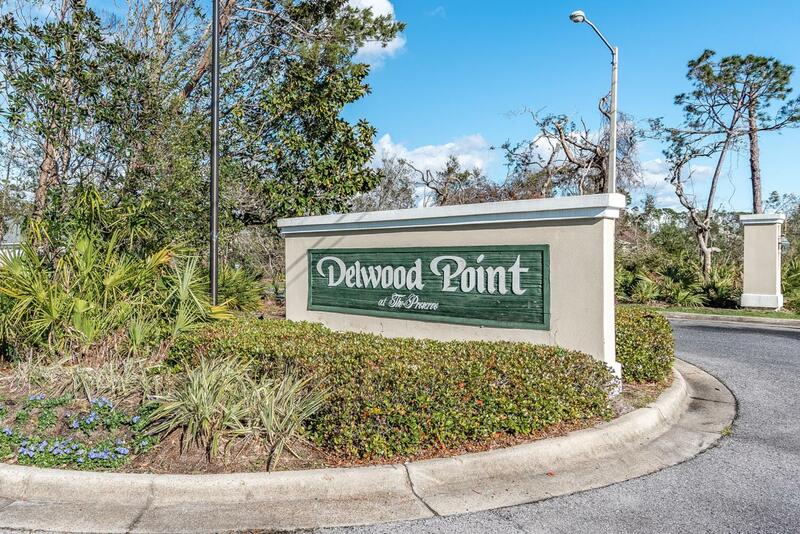 Great location near the bay and marina, two of the areas most popular golf courses, and plenty of shopping and restaurants!